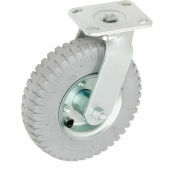 Transport delicate parts and materials virtually on air. 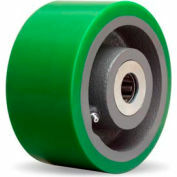 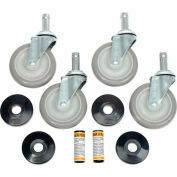 Shock-absorbing, full pneumatic tired, roller bearing wheel absorbs vibrations which could be harmful to load, while protecting floors. 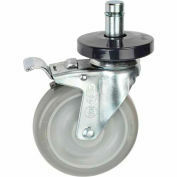 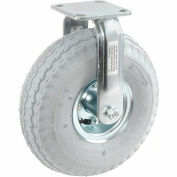 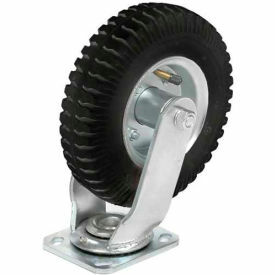 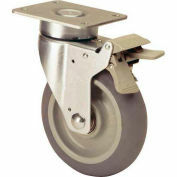 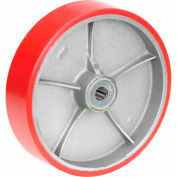 Corrosion-resistant electroplated casters provide years of dependable service. 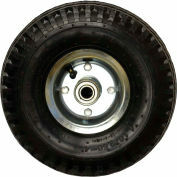 Black rubber tires.